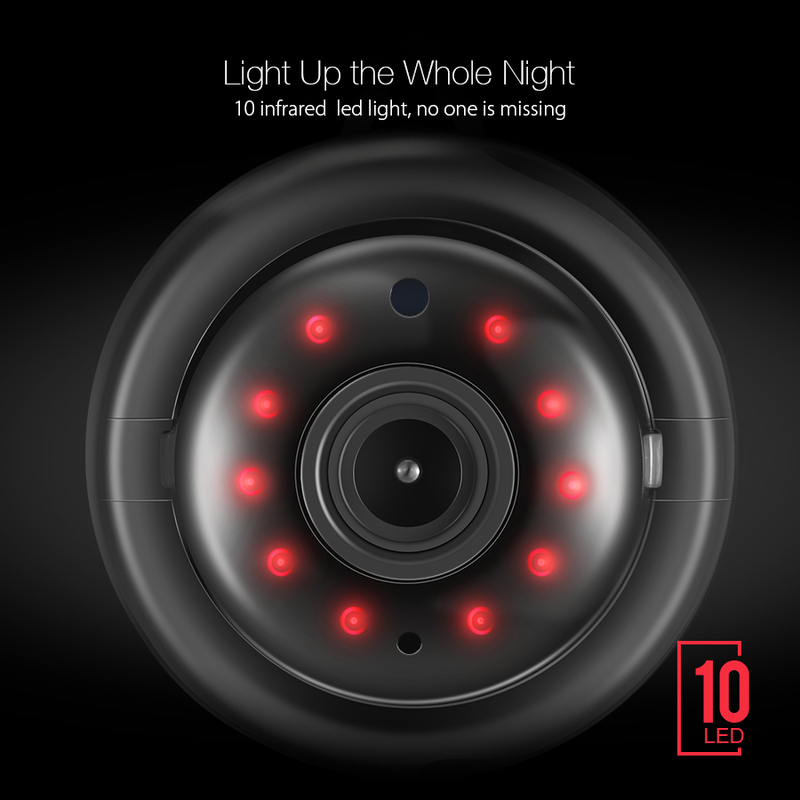 The Digoo DG-M1Q Smart Home Security IP Camera is one of the, if not the best security cameras on the market today. 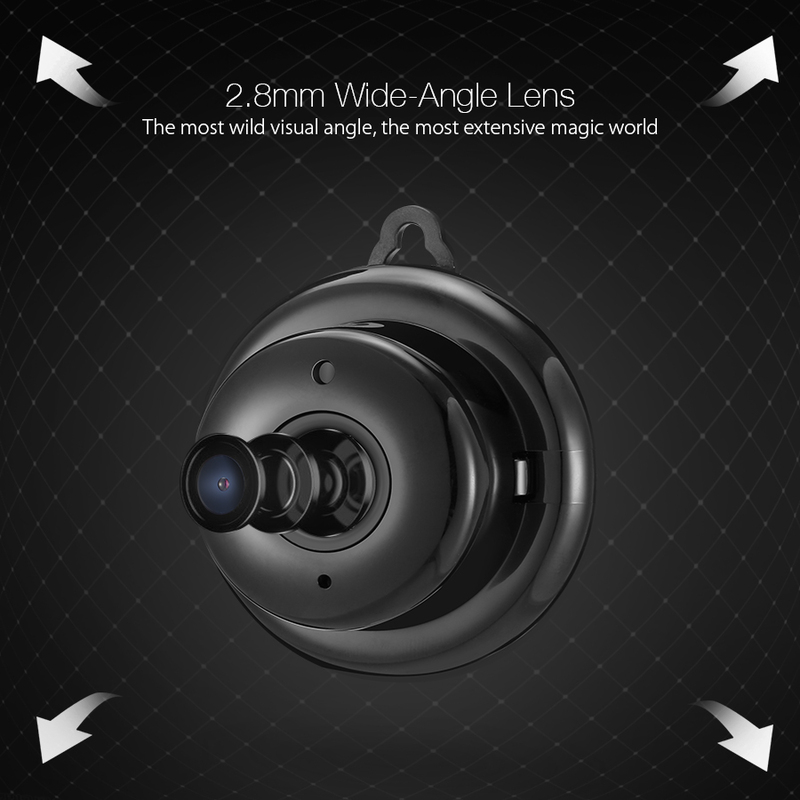 It has a 2.8mm wide-angle lens and 3D digital noise reduction, which makes the monitoring experience more seamless. There’s increased visibility in one area. The audio is also significantly clearer than other security cameras. 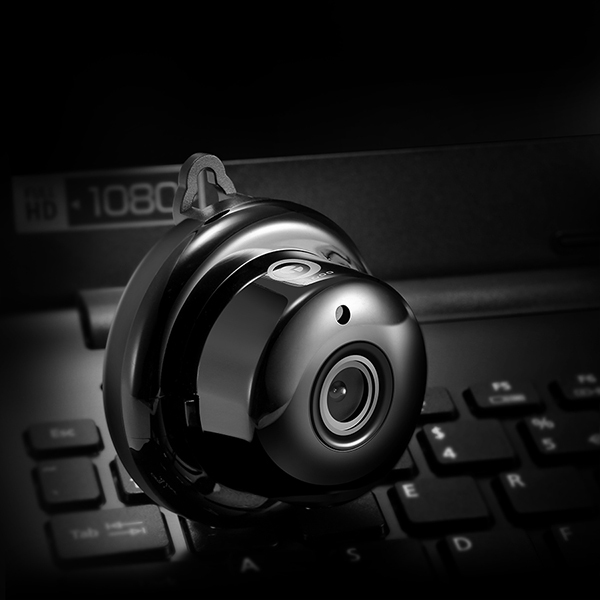 This particular Digoo security camera has night vision, so it’s easy to see and review what happens even when it’s dark. It is supported by all devices – iOS, OSX, Android, and Windows. The DigooEye application allows you to view videos and snapshots from the camera on your mobile devices. Even more than that, it supports ONVIF or open network video interface forum, which promotes a universalized communication between video devices like security cameras. Onvif has baseline protocols that all security camera manufacturers should follow. Digoo is compliant with all those protocols. This standardization allows for continuous improvement on these security products because experts can contribute to updating the system anytime, to prevent breaches and malfunctions of such products. Digoo ONVIF, combined with Digoo’ s top-notch hardware, will give you peace of mind that your device will always work at its optimum capacity. 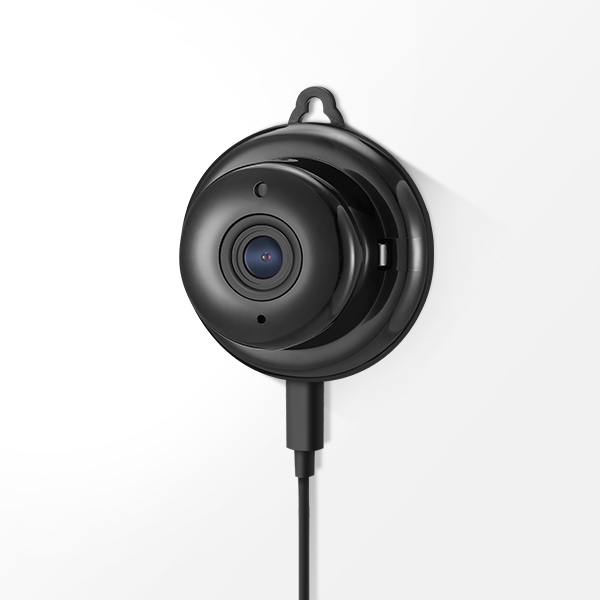 Another unique feature of this camera is its built-in alarm. Normally, you will have to buy the burglar alarm and the security camera separately. Often this is not in sync. With Digoo’ s alarm, you will see and deter the criminal at the exact moments they attempt to break in your home. You will also automatically get an email alert when it happens. Not only do you save money by buying just one device instead of two; you also make sure that you have a clear account of the events that transpire in those situations. This device costs only $19.99 if you buy this right now, at a 50% discount. 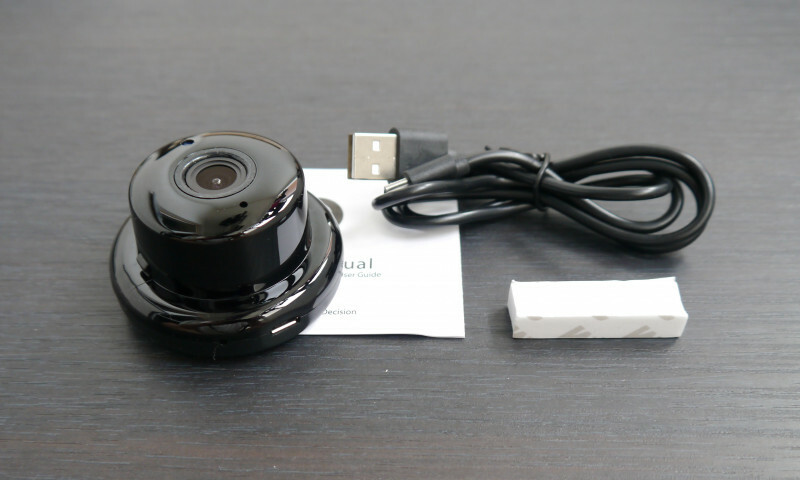 This is the most affordable yet most reliable security camera you can buy for your homes. Your family’s safety and security are not tantamount to any monetary value. You can buy multiple devices in order to monitor different areas in your homes. I recommend this product 100%. The security it provides will help you stay calm at night and when you’re away.